Whilst I absolutely loved living in London and the exciting pace of life it offered, taking a day trip to a quieter, more relaxed town was always a welcomed break. One of my favourite places for such an escape was the seaside town of Brighton. 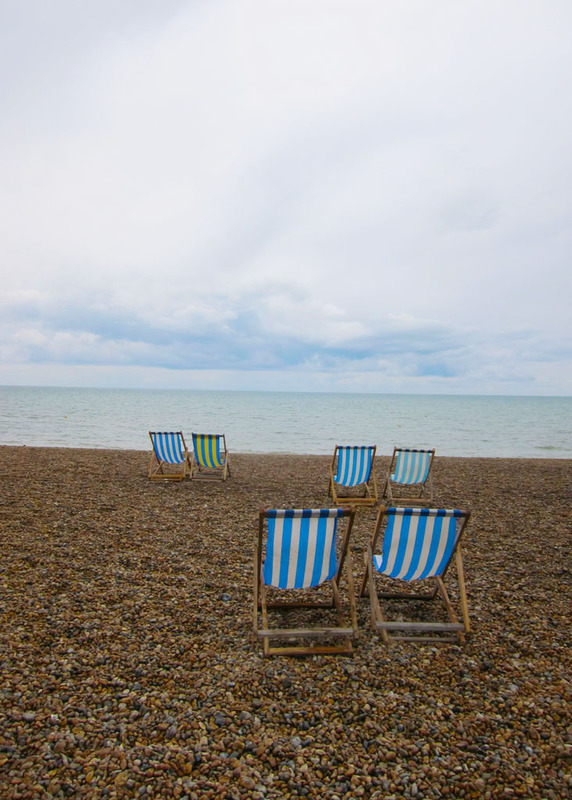 Located on the southern coast of East Sussex County, Brighton is a charming seaside town and is for the most part exactly how you would imagine an English seaside town to be. A quaint village on the edge of a nippy sea, a pebbly shorefront dotted with stripped deck chairs, giant squawking seagulls, a long promenade lined with fish and chip kiosks, sun kissed locals and sunburnt holiday makers. Indeed English holiday makers, in their droves flock to the coastal town once summer hits, determined to enjoy Britain’s often fleeting warm season. While the warmer months bring with them a troop of sun seeking day trippers, Brighton actually sees a steady stream of visitors throughout the entire year. 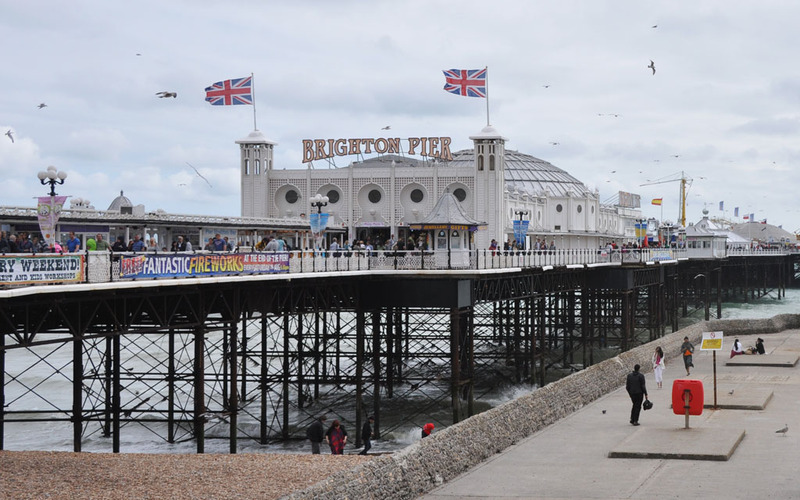 Apart from the beach, Brighton also offers visitors a chance to wander through the town’s quaint and often narrow passageways, which are lined with an assortment of lovely independent shops. As well as the opportunity to dine at a wide range of fantastic, locally owned cafés, pubs and restaurants. 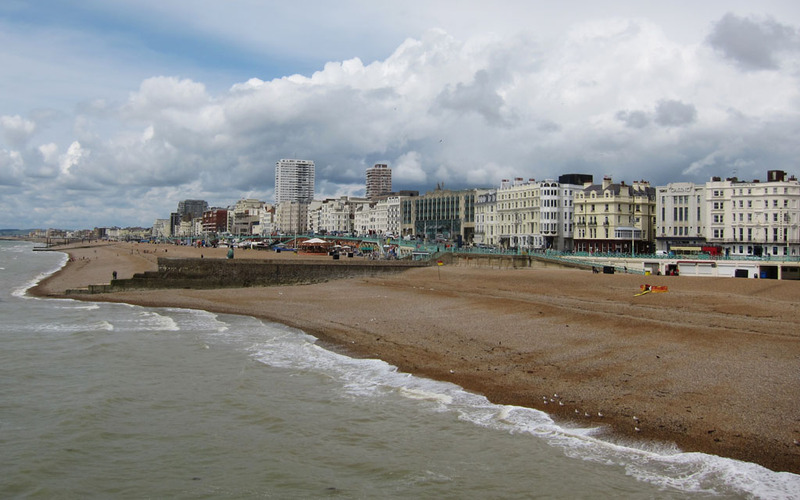 Furthermore visitors can take pleasure in strolling along the seafront boardwalk, breathing in the salty sea air, as well as finding amusement on the iconic Brighton Pier, which houses countless games and rides. On my visits to Brighton, I particularly enjoyed walking along the wooden planks of Brighton Pier, posing for photos behind the life size carnival photo cut outs, swapping money for tokens, chancing my luck on arcade games and lapping up the fun fair type atmosphere. As well as the pier I always made a point of wandering through Brighton’s charming historic quarter, The Lanes. A myriad of quaint, narrow alleyways overflowing with boutiques, antique dealers and other specialised stores. Time and again I would find myself returning to Sweet Williams Homemade Fudge as well as to the Angel Food Bakery, both tucked away in The Lanes for sweet and delicious treats. Always with the best intention I would stow these goodies in my bag to eat and share once I returned to London, however inevitably I would eat them all on the train journey home. Oops! 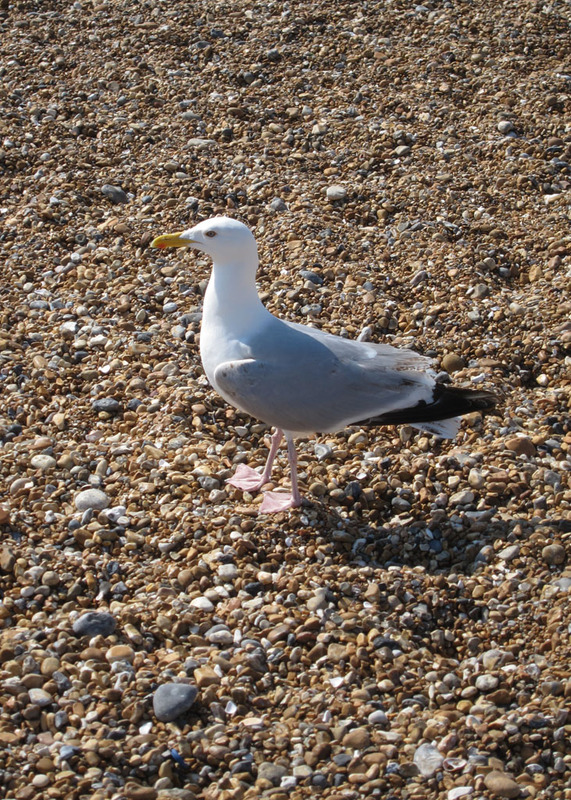 When it comes to eating something more substantial in Brighton, there are no shortages of places to go. In fact there seems to be some sort of eatery on practically every street! However, I suggest heading over to the The Fishbowl, for a tasty and relaxed meal. My friend Laura and I stumbled upon this brightly coloured pub by chance. And boy were we glad we did, as we were served the most delicious and over-the-top pub lunch. Seriously the portions were HUGE! We shared a ‘Batter Platter’, which included thin fillets of fish in a selection of the kitchens special flavoured batters (slightly spiced, lemon and black pepper, toasted herbs and garlic on this occasion), and a pile of homemade chips. 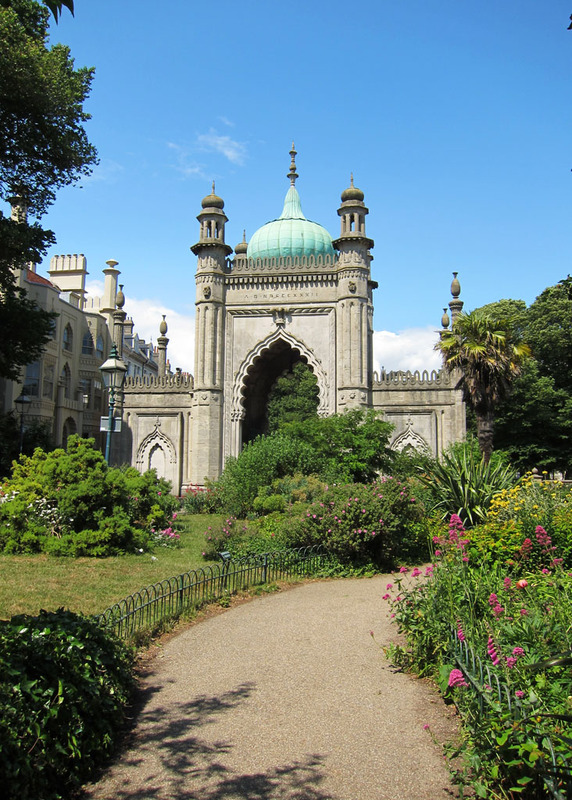 Usually before heading back to the station to take a late afternoon train to London, I would walk over to The Royal Pavilion and stroll around the idyllic Pavilion Gardens. 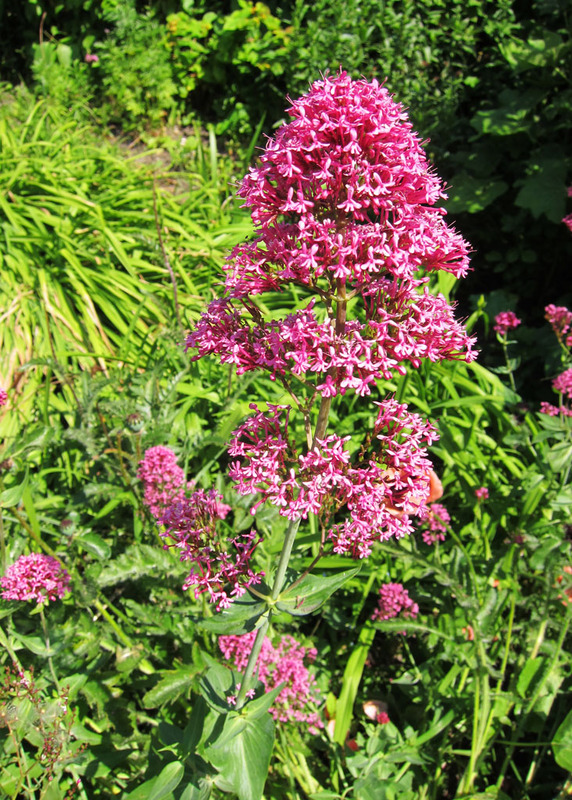 Not only because it was extremely pretty but also because it was a great way to ‘walk off’ overindulgent lunches. My keen interest in how previous generations used to lived (Royal folk or not), meant that I also enjoyed popping into The Royal Pavilion to snoop around the impressive collection of Royal rooms on show. Each room in this former Royal residence, which was built in the 18th century, is like a work of art, thanks to the extravagant and often-flamboyant decorative styles chosen. At around 5 o’clock, when the sun began to dip, that would generally be my cue to make my way back toward the station. Then, as I sat on the train bound for London, I was always left with that lovely feeling of having had a mini seaside break. I didn't even know about this palace place. What am I like?! What are you like, indeed?! The Pavilion should most definitely be put on your list of things to do, if and when you find yourself back in Brighton. Getting there: First Capital Connect runs a direct train service between Central London and Brighton. Journey time from London Bridge takes 1 hour. Enjoy endless rides and attractions along this historic landmark. 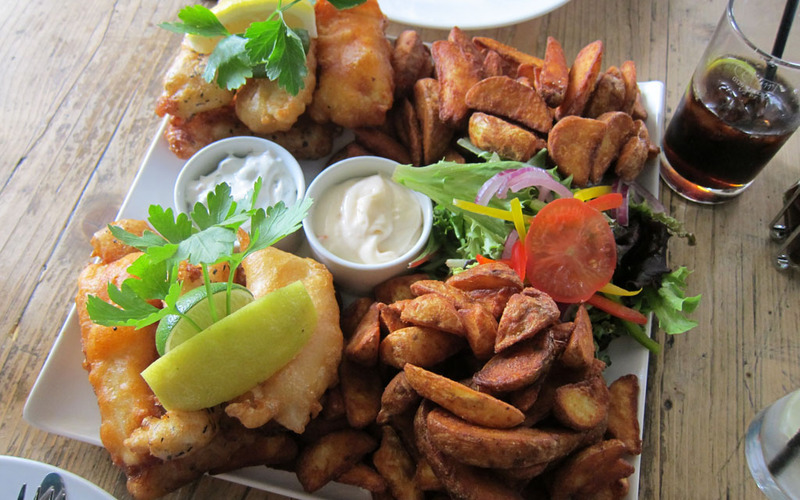 Seriously good pub food served in a laid back and friendly setting. Former Royal Palace, opened to the public.